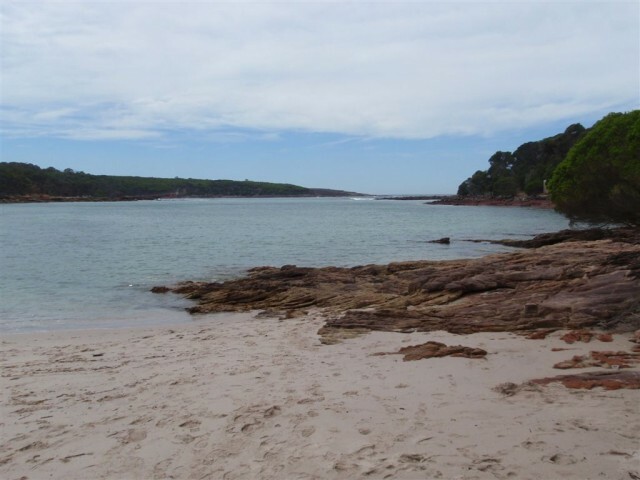 A list of the nearest UHF CB repeaters I found to Bittangabee Bay carpark to beach. 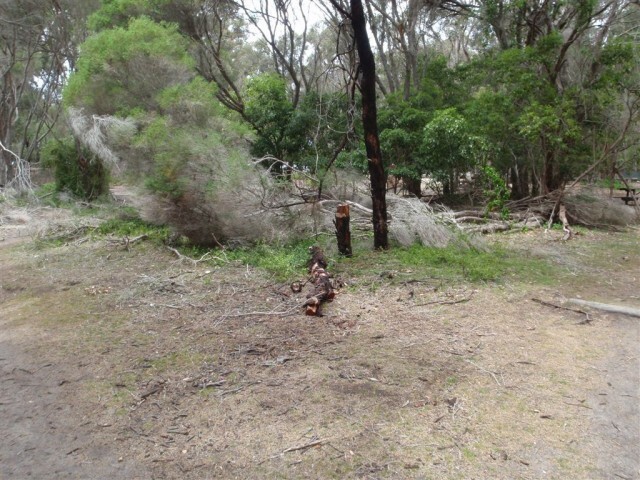 This walk passes Far South Coast fire area which currently has a LOW MODERATE rating and No fire ban in place. 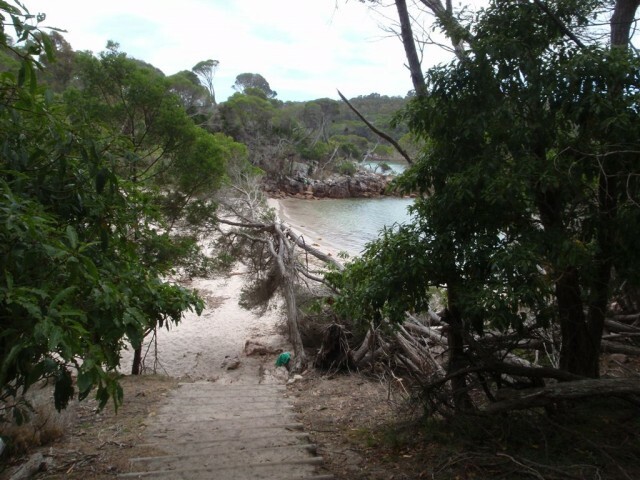 Ben Boyd National park is on the NSW South Coast, near Eden. 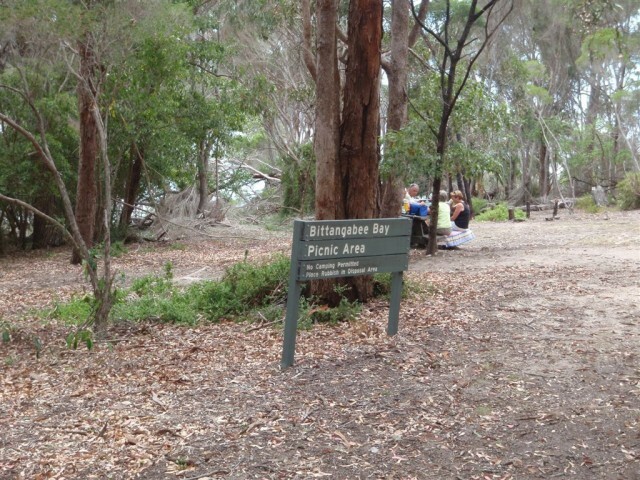 The park was named and established in 1971, in the honour of Benjamin Boyd (1801-1851). 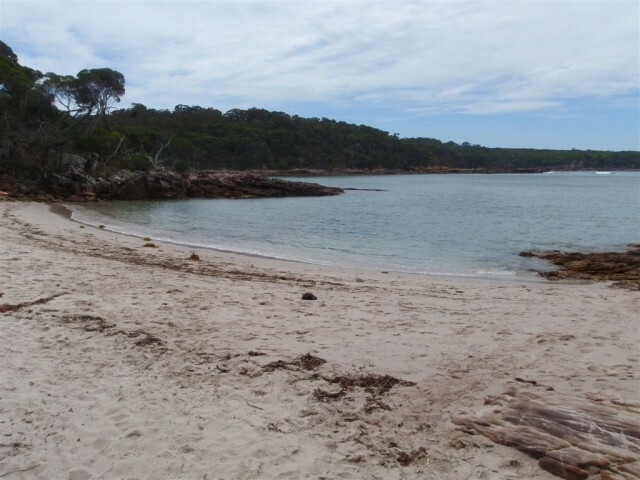 Ben Boyd National park protects a wonderful section of coast line from Pambula to Green Cape, split into two distinct sections, one north of Eden and the other south. The park is well known for its contrasting red rocks, whale sighting, Boyd Tower, Green Cape Lighthouse and associated history. 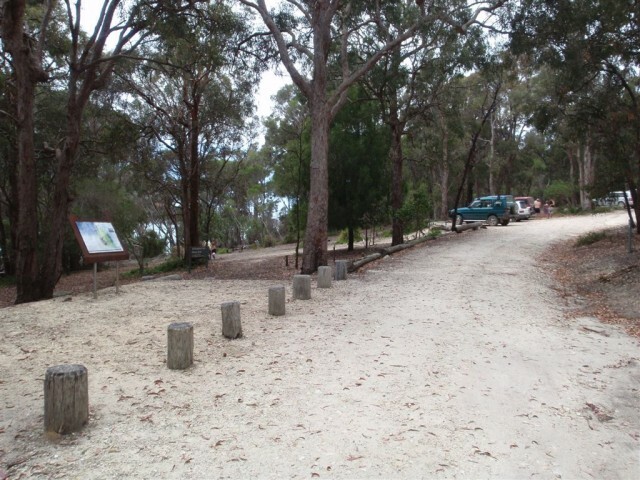 Ben Boyd National park offers some great insights into recent European history, Indigenous occupation and natural history. The park provides two campsites some other great recreational experiences.